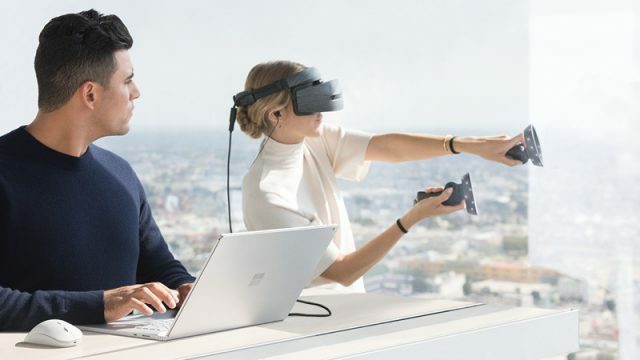 At the end of 2017, Microsoft announced that its Mixed Reality headsets would be compatible with SteamVR. HTC’s new Vive Tracker is now available for pre-order and will start shipping in mid-December. HTC Vive and Logitech have partnered to create the Bridge SDK VR keyboard kit. Neurable has built the world’s first brain-computer interface for virtual reality. HTC has launched a subscription service for its Viveport VR app marketplace. Online retailer Raru has listed South African pricing for the HTC Vive and Oculus Rift. PC gaming company Valve is making a new controller. Check out the most popular titles that gamers are enjoying on their Rifts and Vives. We compared local component prices to find the price of a VR-Ready gaming rig in South Africa. We take a look at some of the best Virtual Reality Ready graphics cards and their prices. HTC Vives are selling like hotcakes. Few were surprised when the HTC Vive was priced at $799. Turns out, the virtual reality headset will actually cost more than that.